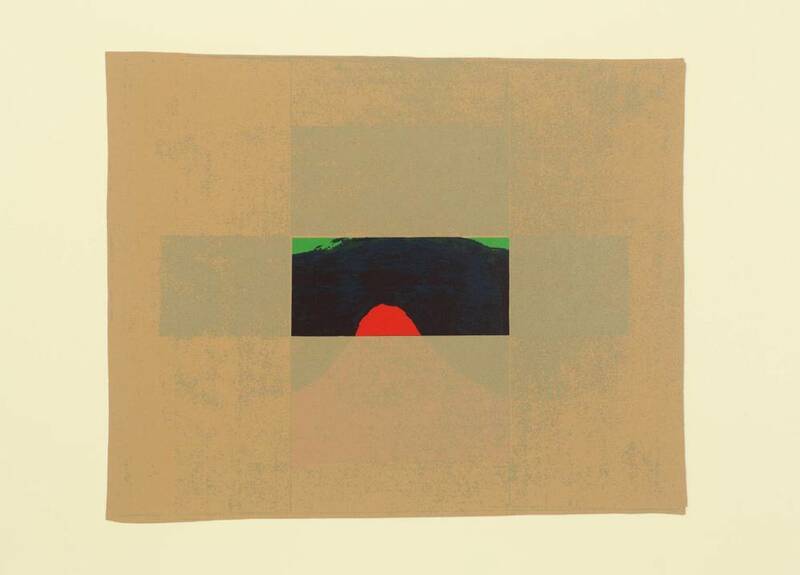 In 1971, British artist Howard Hodgkin (b. 1932) created a set of twelve screenprints, Indian Views. These prints show glimpses of the Indian landscape from train windows. Rather than memorializing the specifics of each quickly passing place, the artist documents the emotions and moods they subjectively evoke through his highly abstracted imagery. My paper examines the manner in which these prints portray their subject matter and what it might imply about the artist's attitude toward India. During the 1960s, influential members of the Anglo-American counterculture, such as the poet Allen Ginsberg and the Beatles rock band, visited India seeking individual growth and an alternative to consumer culture. British Pop artists, meanwhile, chose to satirize consumption-driven society rather than seek an alternative to it. Hodgkin falls somewhere between the two groups. 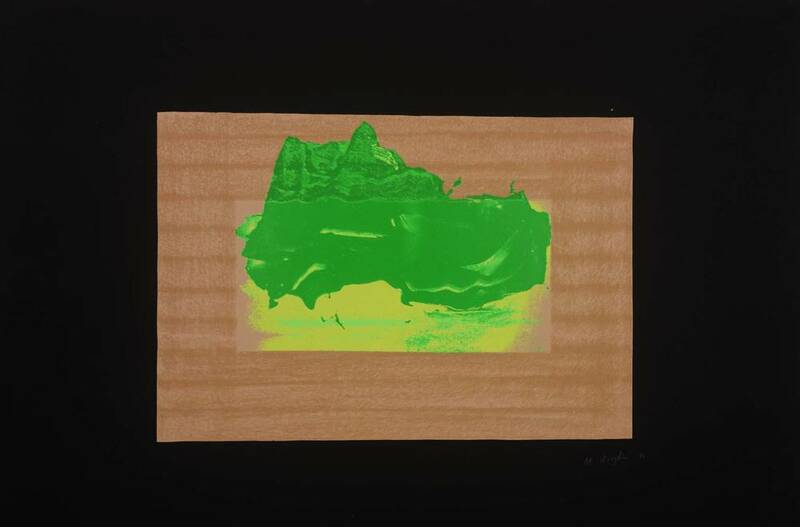 He knew several Pop artists, including Richard Hamilton, and he embraced their’ bright color palette and used one of their favorite techniques in this series, screenprinting. However, more in keeping with the counterculture, he preferred to look inward for subject matter rather than outward. He finds India stimulating for the “nakedness” of normally inhibited emotion there, and the “moods, the way people live”. As it did for members of the counterculture, the subcontinent’s otherness became artistic inspiration, not only in this print series but also in a number of paintings, such as In a Hotel Garden (1974). 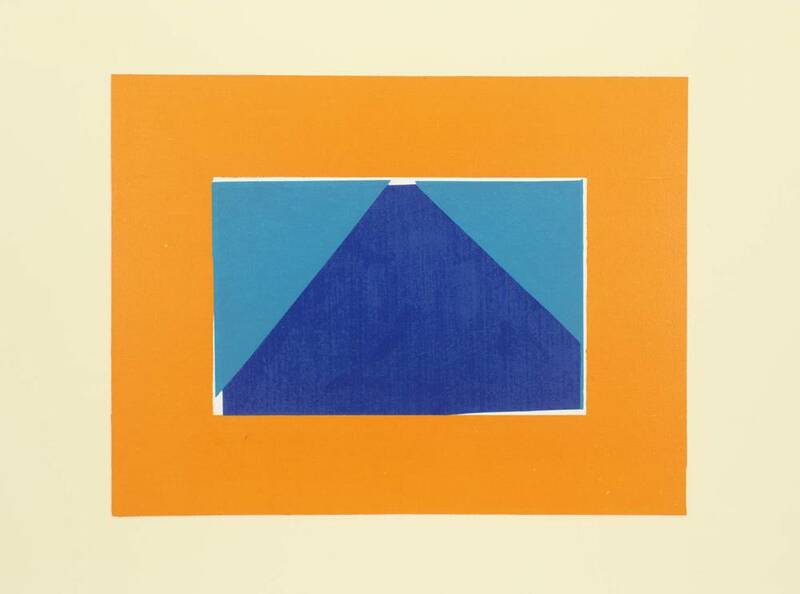 Hodgkin eschews the recycled mass-market images of Pop for an abstracted, romantic vagueness more suitable for communicating his introspective experience. Howard Hodgkin and David Sylvester, “Howard Hodgkin Interviewed by David Sylvester,” in Howard Hodgkin: Forty Paintings 1973–84 (New York: George Braziller Inc., 1984), 103.